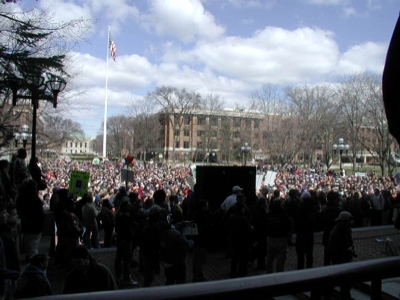 It's tomorrow, noon, Ann Arbor's Diag (pictured above). Website is here. John Sinclair will be there. i may not make this year's, but i've been many times...it's kind of depressing how long this has had to go on. But it's FUN if you go!